Change over the next few years will be unavoidable for practices looking to make the most of the new technology available. Successfully managing technology change in any organisation requires well thought-out processes and execution plans. If you’re considering if the software in your practice is achieving the best results, we’ve put together this eBook for you. 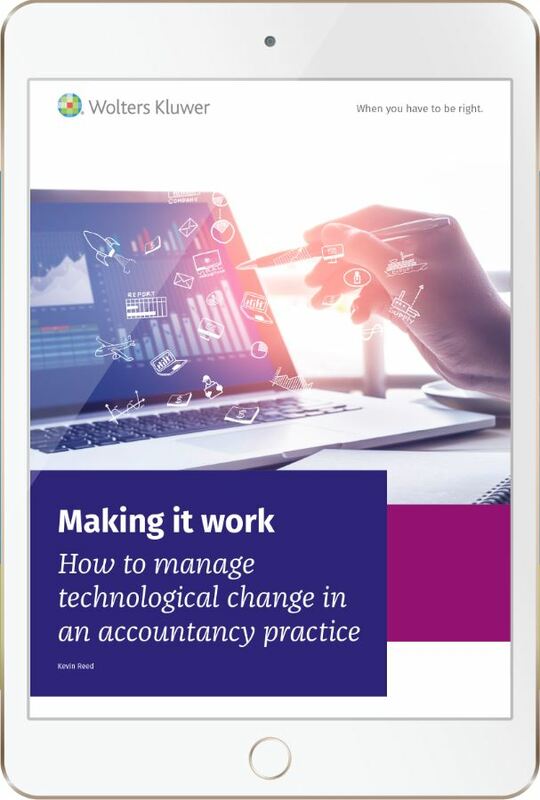 Plus read four case studies from top accountancy firms across the country from, Price Bailey, Goodman Jones, Menzies and d&t.